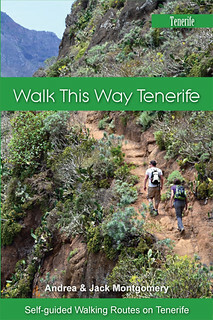 Over the last few years Tenerife has gained more and more of a reputation as a walking destination that offers some first class and incredibly diverse hiking trails. 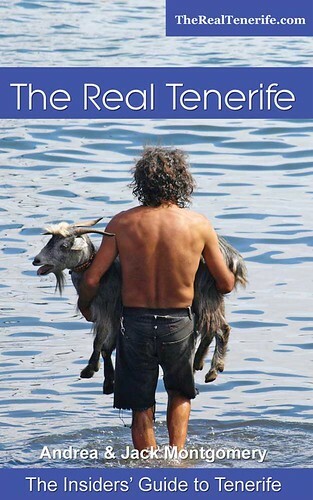 This is clearly a real bonus for anyone on holiday in Tenerife who relishes the thought of heading into the great outdoors to experience the best of what nature on Tenerife has to offer. The problem is that there is so much diversity that if you’re on a two week holiday you’re unlikely to get to experience it all. 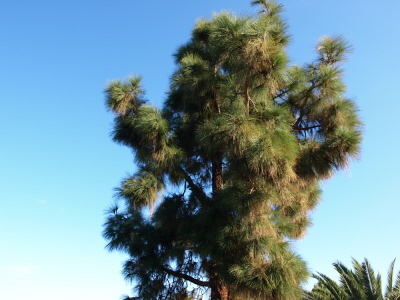 Some trails lead through pine forests, some through thick and ancient laurel forests. Others head into the depths of ravines bordered by sheer rock faces or across sweeping verdant valleys. Then there are the charming coastal walks and routes through centuries-old farm lands where locals still tend the land by hand. And of course there are miles and miles of tracks through bizarre and inspiring volcanic landscapes in Teide National Park and other less well known locations. When time is short how do you pick from this juicy selection? 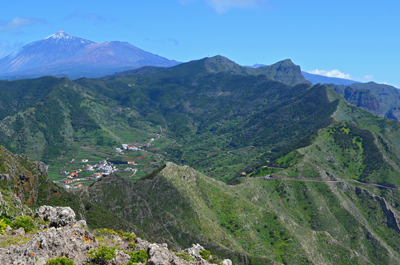 To help avoid an eeny, meeny, miny, mo scenario here are the five walking routes on Tenerife that we would choose if our time was limited. 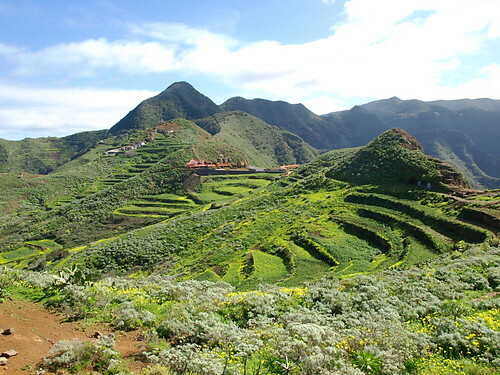 Okay I said they were in no order of preference, but the Anaga Mountains are our favourite place for walking on Tenerife. 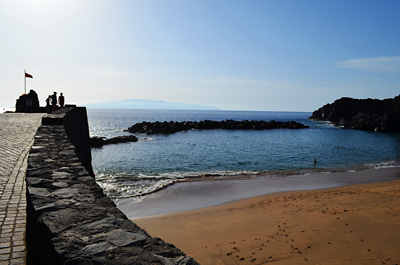 Their location far, far away from the main tourist resorts means that they still largely remain off the beaten tourist trail and you would need to arrange some Tenerife car hire to get you there. Cruz del Carmen to Chinamada is a stunner of a walk. We claim that if you were to drug someone a la Mr T from the A Team and plonk them here, when they woke up they’d never guess it was Tenerife even if you gave them a hundred attempts. The views are awesome and a troglodyte community makes you feel as though you’ve travelled through a time warp somewhere on the route. We love this route. For a start it has pools which is a rarity on Tenerife. 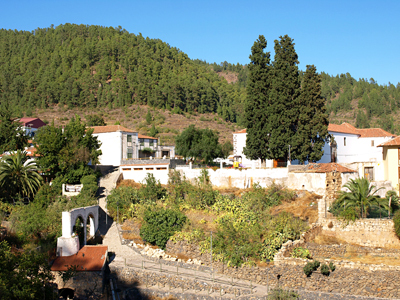 It also meanders through dappled pine forests and rewards with epic views of the Santiago Valley and some of the best views of Mount Teide you’ll find on Tenerife. Oddly, the new officially signed route doesn’t cover the best bits which is why we created our own. It’s not long, but it is full of sights to make you sigh with pleasure. This is a real thigh tester of a route as it initially involves a straight up through the woods 600 metre ascent. But it’s worth the effort. The route takes you to quite incredible viewpoints high above the La Orotava Valley – one on a square rock block whose vertical drop can induce a touch of vertigo even in non sufferers. The forest is enchanting and the scenery magical. 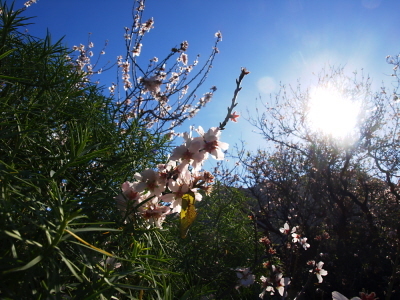 It is possibly our second favourite walk on Tenerife. A beautiful walk through a land that still retains traces of a long abandoned agricultural past. Abandoned that is until you emerge into the hidden valley of Las Fuentes and a hamlet which is showing signs of life once again. 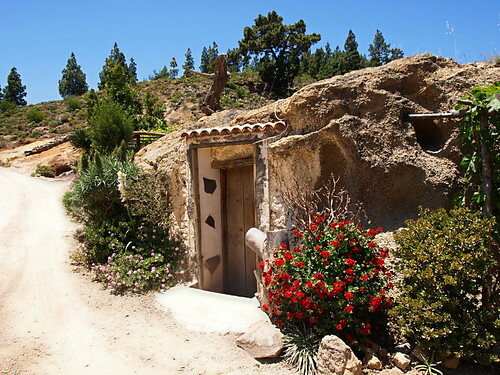 It’s one of the south of Tenerife’s wonderful surprises and has more impact because it isn’t that far from the island’s latest modern resorts which might as well be a million miles away in terms of character. 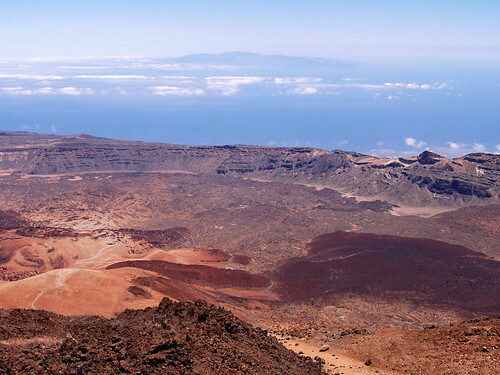 The ultimate walking experience on Tenerife has to be the ascent of Mount Teide. True adventurers have followed this route for centuries including some of the most famous Victorian explorers. It is simply in another league. Whilst any walking in Teide National Park is going to reward with something truly unique there is nothing that quite matches standing on the peak of Spain’s highest mountain. Of course you can get close on the cable car but you don’t get that essential sense of achievement…and there are treasures en route that the cable car brigade will never ever see. I could have easily extended this list to ten or fifteen…or twenty. 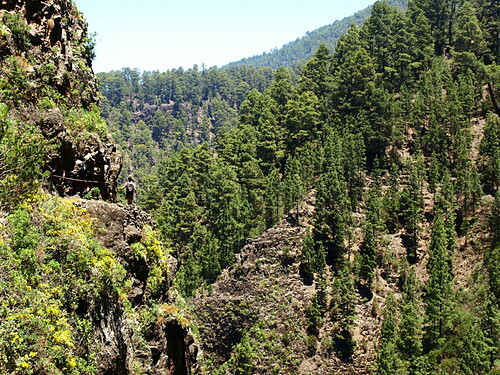 But that would just have been a tease and just annoying for those of you who will only be on Tenerife long enough to notch up a couple of Tenerife’s stunning walking routes. 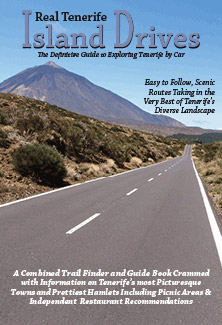 All the routes above are included in our Tenerife Island Walks guides. Learn More about them here.